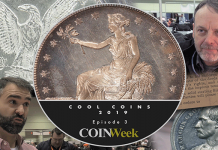 By Charles Morgan and Hubert Walker for CoinWeek …..
It’s been awhile since we’ve dug into a bit of coin market analysis and we thought it might be interesting to introduce a new recurring feature on CoinWeek, where we break down price performance for type coins of the different collector series. 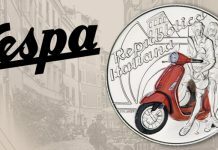 Collecting type coins is a great way for collectors to learn about different coin series, which is why it’s one of the most popular collecting tracks for hobbyists. 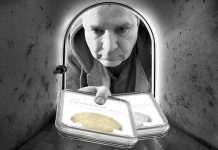 But before we dig too deeply into this inaugural CoinWeek IQ column, we wanted to briefly offer some real talk about the coin market, which has grown increasingly pre-occupied with pessimism over the past 16-18 months. 1) Telemarketers and wholesalers are shifting or have already shifted their focus onto modern issues. These businesses move a lot of coins. 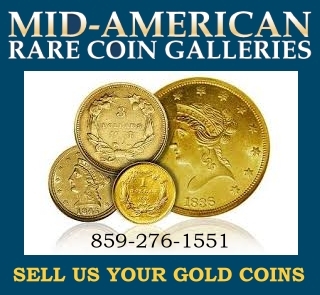 Those telemarketers or wholesalers who haven’t made the turn have yet to make a compelling case to collectors entering the marketplace that type coins (or classic coins in general) are a better value than modern mint-made rarities. 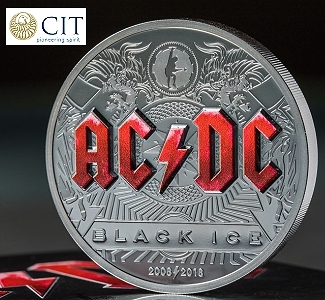 2) A large number of major collections and accumulations have entered into the market at the same time as many of the industry’s established dealers are reaching the end of their careers. This plays into the psychology that the hobby is full of old men and that younger collectors aren’t replacing them. This, of course, is confirmation bias. 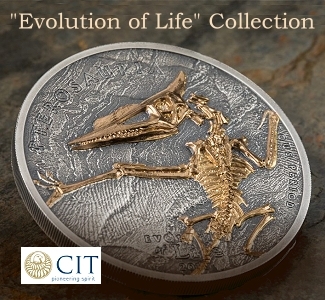 Technology has provided collectors new ways to acquire coins, while a declining number of older collectors continue to support the market infrastructure of yesterday. 3) Grade Inflation and Saturation continue to play a not insignificant role in the current state of the market. These are the two bugbears that prompted Certified Acceptance Corporation (CAC) founder John Albanese to establish a grade verification service. 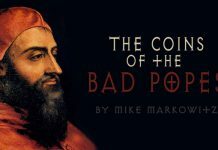 For many coin issues, the perception of conditional rarity has been destabilized. 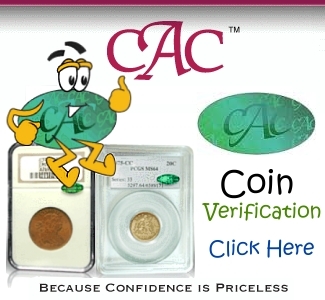 The establishment of CAC by John Albanese in 2010 was supposed to curtail this by establishing a new discreet population of certified coins that had better eye appeal or were “solid for the grade”. 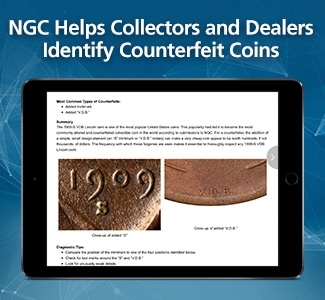 This codified the insecurity that already existed within the industry that coins were over-graded and wiped the slate clean in terms of the number of coins collectors had access to in desirable grades. The grading services responded to Albanese’s incursion into the grading scene by introducing plus grades in 2010. 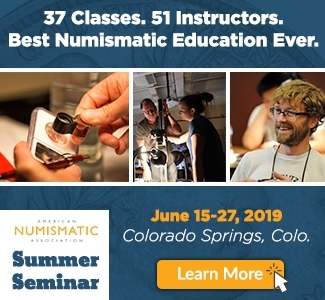 Albanese refused to follow suit and ignored the plus grades – but many collectors are unaware of this and pay extra premiums for CAC-certified plus-graded coins. 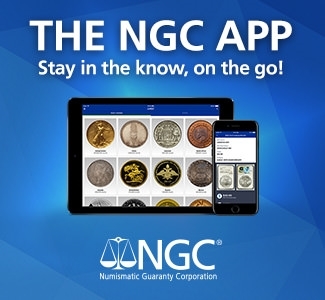 Today’s population of CAC-certified coins is much larger than it was in 2012 when CoinWeek commissioned a market study by Mark Ferguson, and the population of PCGS- and NGC-certified coins for nearly all issues is even larger. 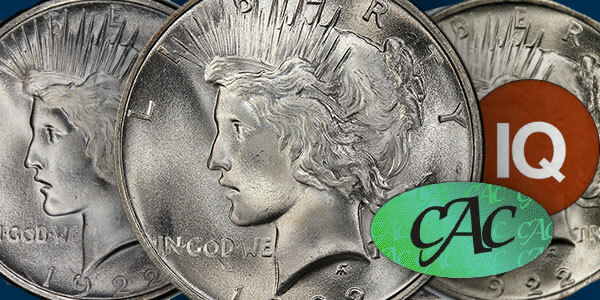 CoinWeek readers might be interested to know that the population of CAC-certified MS66 Peace dollars, for example, is now 12.8% of the total number of coins certified by both services. 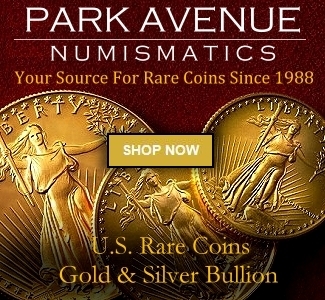 For coins in the MS65 grade that number is below 1.5%. The “simple” law of supply and demand requires that demand keep up with or exceed this growth in inventory or prices will go down. Understanding these three factors is fundamental to understanding the shifts in the market that have taken shape over the course of the past few years. Coin prices will increase again, but when they do, the market will be different than the one we experienced three or four years ago. 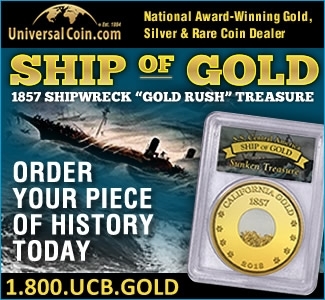 To speed up the market’s recovery, established businesses would do well to look at how telemarketing firms have channeled collector interest into less traditional areas and adapt their sales practices in such a way that gives collectors entering the market a real choice–or at least an affordable entrée into everything that collecting classic coins has to offer. 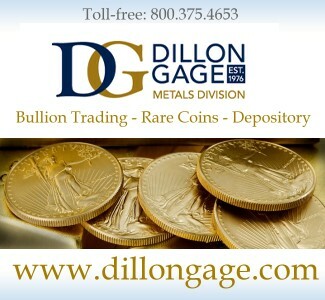 The amount of ground lost each and every year to bullion products and the latest Not-Intended-for-Circulation issues from the U.S. and other world mints is truly staggering. 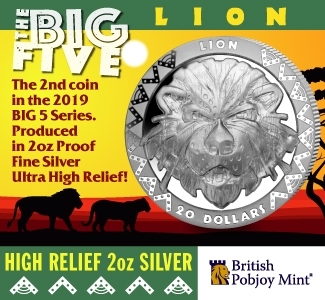 That’s not to say that these products don’t have their place in a viable market, it’s just that the quantity of available coins in the classic “genre” is too great to sustain current pricing levels if most new collectors turn their attention elsewhere. 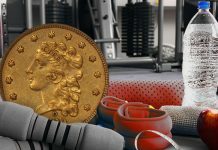 Having gotten that out of the way, we can turn our attention to the topic at hand: the price analysis of type Peace dollars with CAC-certification. 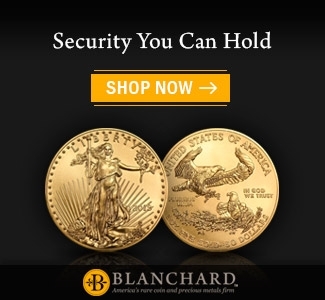 Our analysis looks at Peace dollars in MS65 and MS66 from the following dates: 1922, 1923, 1924, and 1925. 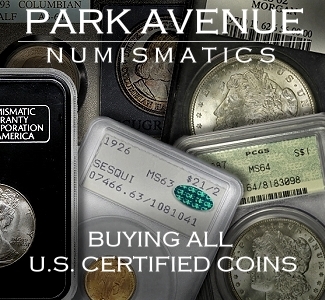 These are the most common Peace dollars in the series and MS65 and MS66 are the most prevalent grades for the coins with CAC-certification. To evaluate price performance, we employed CoinWeek’s Value Range Database [VRD] of CAC prices realized. This VRD database is something that we haven’t talked much about publicly, but we’ve used it behind-the-scenes for quite a while. Our record keeping for the big database began in the summer of 2013, when we started to assemble an exhaustive scorecard of publicly-recorded transactions of CAC-certified coins, tracking several variables concerning each sale. The basic question we asked ourselves was whether we could establish a more accurate data range for prices paid for CAC coins in the open market. As might’ve been expected, type coin prices proved to be much more stable than their scarcer counterparts. 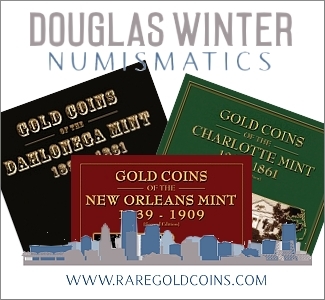 We also found that the market premium for CAC-certified coins in 2013 was more or less in line with what former Coin World “Trends” editor Mark Ferguson found in his 2012 CoinWeek-commissioned report on CAC coins that stated the average market premium for MS65 coins was 19.75% and the average market premium for MS66 coins was 33.84%. The graph below illustrates the number of transactions that fall above and below our average price. Three years later, we find that this is not the case, at least not with type Peace dollars. 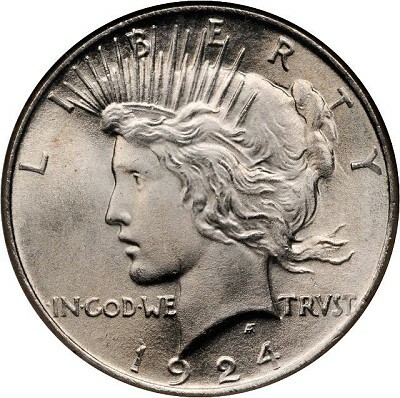 After pulling a data set of over 200 transactions per grade, our current average price for a CAC-certified MS65 type Peace dollar is $144 (versus $125 for non-CAC). 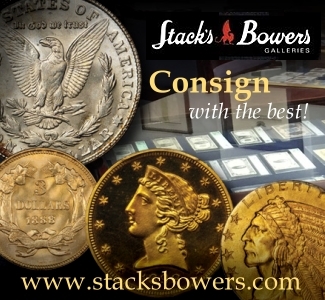 A CAC type Peace dollar in MS66 now brings an average price of $496 (versus $431 for non-CAC). These figures represent an overall price decline 10% of and a premium decline of 26% in MS65 and a price decline of 20% in MS66 with a premium decline of 55% since we began our tabulations in 2013. 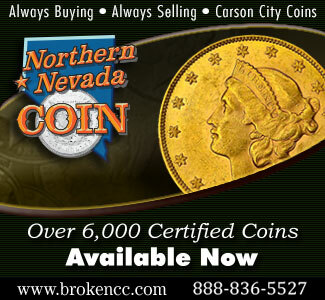 In that year, the average price for a CAC-certified Peace dollar type coin was $625. PQ coins were bringing $950 and up, perhaps due to the potential upside of these particular coins upgrading. 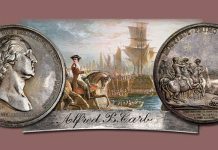 Price premiums for plus-graded coins have also receded substantially. 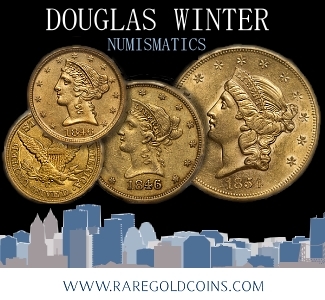 CAC does not give extra consideration for plus-graded coins, but the market does–just like it has since the half-grade’s introduction. 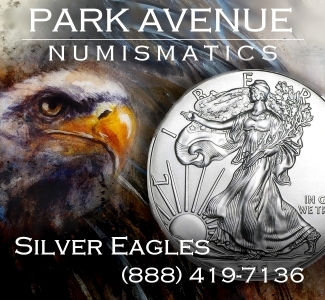 In 2013, it was not unusual to see a plus-grade Peace dollar selling in excess of $2,000; in the last quarter, we’ve tracked sales for as little as $635 for one, with the typical price falling in the $775 to $825 range. To summarize, we’re not surprised by the findings. 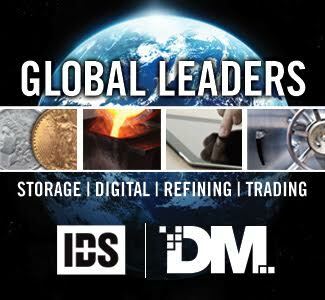 These declines are on par with what other industry analysts have suggested in recent months. 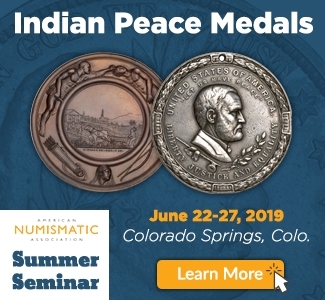 And while downward pressure continues to be exerted on type Peace dollars, we wonder if the prices we’re seeing across the board speak to a new reckoning of what this material is worth or whether the truly exceptional coins are off the market at this time.